Radioactive Waste Disposal in The Mournes? Check out the video below to watch how our area of County Down has been earmarked and is being assessed as a location for radioactive waste disposal. The mechanism for this disposal is called a Geological Disposal Facility. 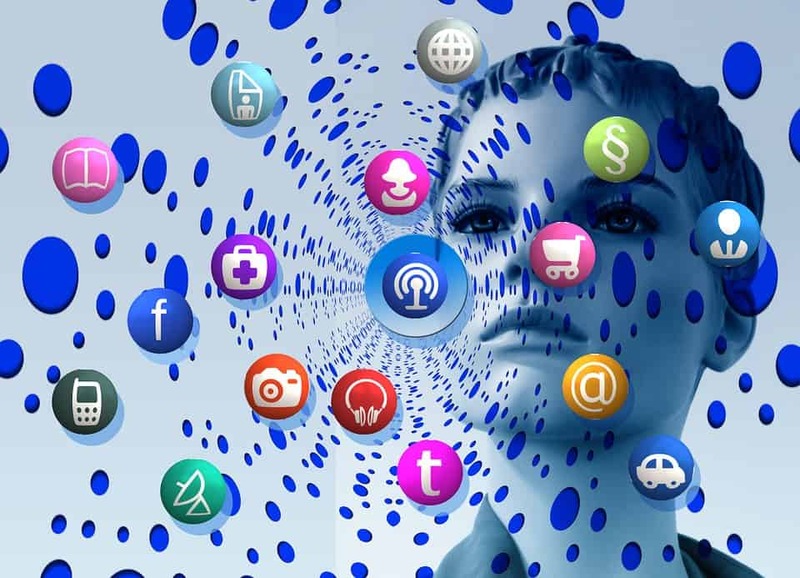 We have provided links below to the Government websites for you to explore this further. What is GDF – Geological Disposal Facility? This facility is for the permanent disposal of radioactive waste deep in rock. This structure is engineered to prevent radioactive waste ever reaching the surface level. Radioactive Waste Management is a public organisation established by government and responsible for planning and delivering geological disposal in the UK. Will we give our consent? In the video below, Dr Amy Shelton, Senior Research Manager at Radioactive Waste Management, outlines how an area including County Down and the Mournes has been deemed a “suitable geological setting” for a Geological Disposal Facility to dump higher activity radioactive material. The area of outstanding beauty of the Mourne Mountains and the Ring of Gullion mapped out for different purposes in the video below..
You can read his full statement on his Facebook post below. Sinn Fein MP Chris Hazzard has said the British government cannot use the North as a dumping ground for nuclear and chemical waste. 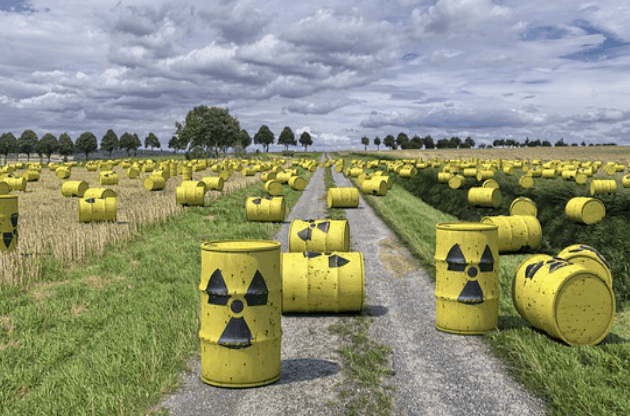 “The latest proposal in a video from the British government’s Radioactive Waste Management group that parts of Co Down and Armagh could be used as a site to dispose of nuclear and chemical waste is totally unacceptable. SDLP MLA Colin McGrath has reacted with anger at the report by the Government’s Radioactive Waste Management organisation that a GDF (Geographical Disposal Facility) could be located in the Newry, Mourne & Down Council area. “This announcement from the Government’s Radioactive Waste Management organisation that their investigations show that a GDF is possible in places like the Mourne mountains beggars belief. 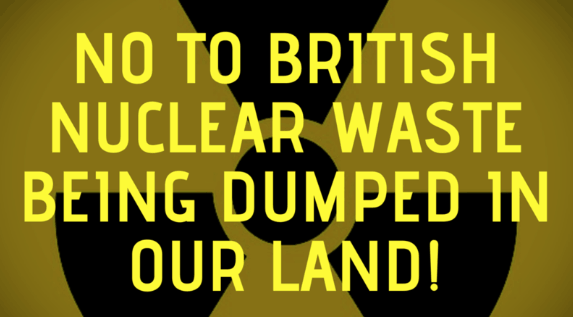 “After the recent news that the Newry & Mourne area is being looked at by the British government as a place to dump nuclear waste from the mainland we say no way!